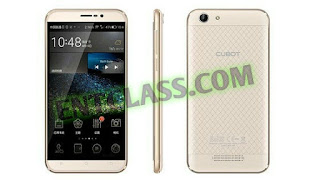 Cubot has launched another smartphone called Cubot Dinosaur. I'm sure you will be wondering what name has this phone. Well, Cubot is not a well known brand in the smartphone industry. Cubot Dinosaur is a 5.5inche phablet with support for 4G LTE network, running on Android 6.0 Marshmallow out of the box, packs a 4150mAh battery capacity. It's an affordable phone with cool specifications. Kindly see the full specs of this phone below. Kachi please I want to buy another phone... I don't want tecno oooo... I am tired of it... which phone is good now?